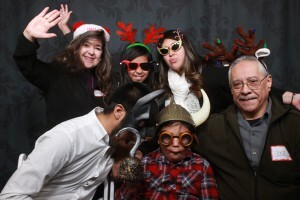 Each December, SBANT holds an annual holiday Christmas party for our families. 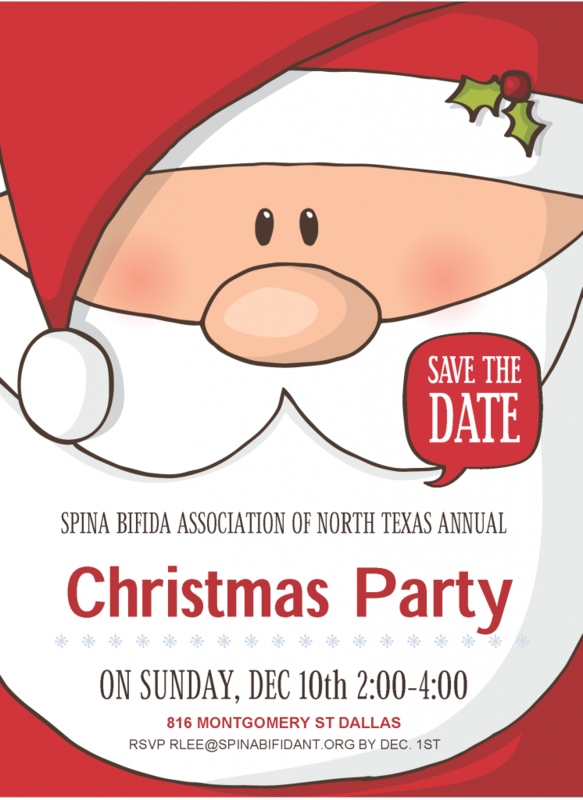 It is always a fun time for everyone and includes visits with Santa, arts and crafts, snacks, music, entertainment such as a photo booth, Talent Show and more. This event takes lots of volunteers to host each station. More information on this year’s party is below. Thank you! Southwest Airlines Corporate Headquarters located at 2702 Love Field Dr. Dallas. ALL ATTENDEES NEED TO PRE-REGISTER TO ATTEND THE EVENT. Registration site available in November. Signup Genius available in November.